Introducing Matt Graham of heBakes… Sweet treats of deliciousness. 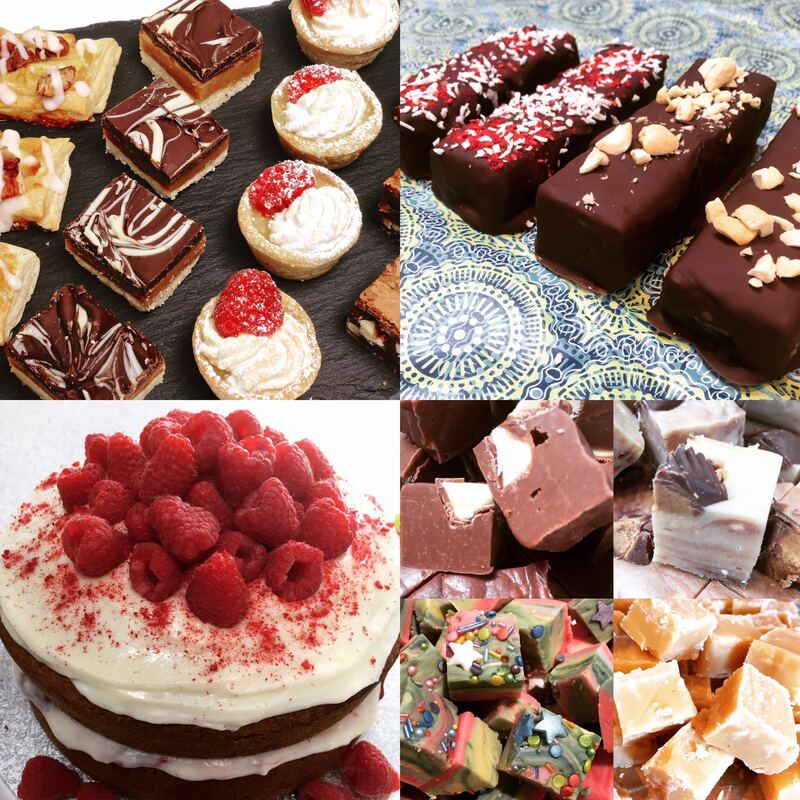 Bespoke orders, café supply, parties, wedding favours and gifts. . A self-taught baker, cake enthusiast, lover of handmade confectionery and recipe developer. I have to add here too….he’s generally marvellous too. We moved to Chesham just over 2 years ago. I love where I live. We have worked hard on the house, have amazing neighbours that are now friends and have made a great new life for ourselves here. I feel very content and happy to be part of this town. How did you decide to set up in Chesham? We have had friends in Chesham for a long time that always encouraged us to move out here. We lived in outer London and wanted more space, a quieter area and a new start somewhere we loved. Since moving here we have more friends that have set up home in Chesham. We are hoping to encourage more to venture out this way. What would surprise your customers to know about you / your company? I’m a keen tennis player and have recently joined Chesham 1879. Having played since the age of 11 its great to find a new friendly club so close to home. I have always loved food which is no surprise. Food, family and friends are what makes me happy. It was that reason that I left a 14-year Police career to follow my passion and set up my small baking business. heBakes took guts to move along and commit to. I remember sitting at my desk in Lambeth and thinking, ‘why am I here?’ It was not an easy decision as I had given so much to the police. I was trained and specialised in some very difficult departments including Child Protection, Sexual Offences and Public Order. The Police had changed over the years and so had I. A death in the family pushed me into making my mind up to resign and follow my passion. I know it sounds very corny but it’s true and I have not looked back. Life’s too short to not be happy. What is the best thing about being based in Chesham? I feel that Chesham offers so much – the market, independent shops, and access to beautiful countryside. 5 minutes from my door I can be in open fields which I love – so does our 2-year-old spaniel. London is only a tube ride away and the town maintains a strong community feel to it. The people are friendly, the area is diverse, full of history and beauty. I’m lucky to live here. Any new developments for this month? As this is my first year of business I’m trying out lots of things with heBakes. I’m looking at developing some corporate gift boxes and I’m always recipe hunting, tweaking and developing. I recently created 3 Vegan chocolate bars which are also gluten free. People are now far more conscious about their diet, animal welfare and environmental issues. I like to reflect that in my product and give a choice to all. Cake should make you feel good and be worth the calories. My new bars are very tasty and full of happy, healthy fats. I have been fortunate enough to start supplying to numerous local cafes including The Drawing Room in Chesham. Go and check them out! I am away at the moment on holiday but I am very interested to see what you do. I have two small residential homes for the elderly in Chesham. We believe that good food is one of the most important things we can offer. Let’s meet up on my return.